BSides Luxembourg 2018 CTF details announced! 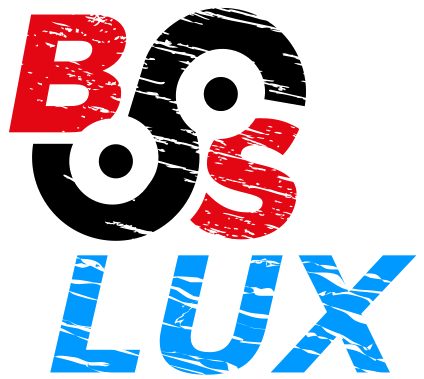 BSides Luxembourg 2018 program announced! We are excited to welcome CheckPoint as Bronze Sponsor for BSides Luxembourg 2018! We are excited to welcome RawSec as Bronze Sponsor for BSides Luxembourg 2018! Running out of time but want to submit a talk/workshop? No problem! CFP deadline extended until 09 September 23:59! We are excited to welcome Cyberus Technology as Gold Sponsor for BSides Luxembourg 2018! We are excited to welcome SANS Institute as Gold Sponsor for BSides Luxembourg 2018! We are excited to welcome Alzette Information Security as Bronze Sponsor for BSides Luxembourg 2018! Avatao is going to be the CTF Sponsor and Organizer for BSides Luxembourg 2018. All defense challenges, such as secure coding, malware reversing and more! We are excited to welcome itrust consulting as Bronze Sponsor for BSides Luxembourg 2018! Submit your talks and workshops! Our Website has been updated, if you want to see last year's content, check out the archives.